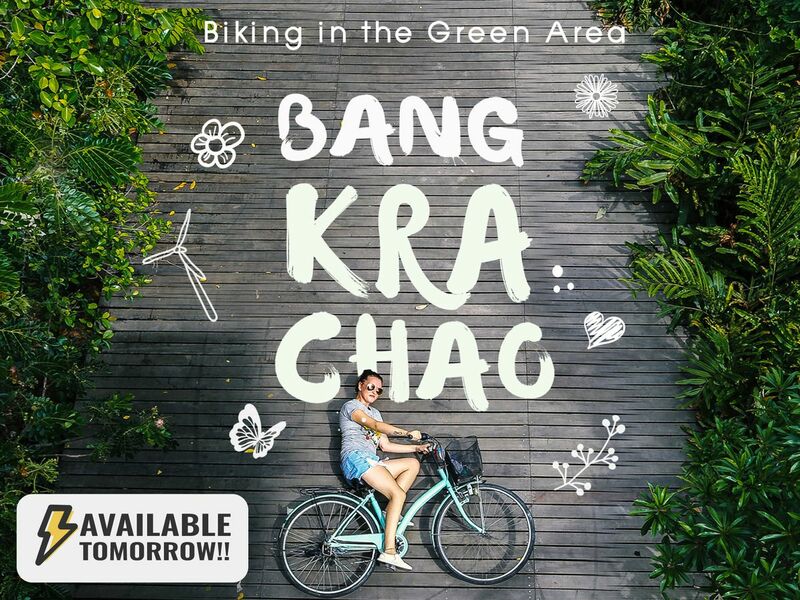 This private Bang Krachao bike tour starts in the morning. Let's get away from Bangkok's busy streets and crowds for a day and go cycling at a large park in Bang Krachao, also known as Bangkok's Green Lung. We'll also visit an old local temple and Siamese Fighting Fish Gallery, try local food, and have a sweet time at a tree house cafe. Have a local meal in the area. We can try different Thai food here too.